Come join Andrew Fisher on October 18 for an adventure into the heart of the Peruvian Amazon. 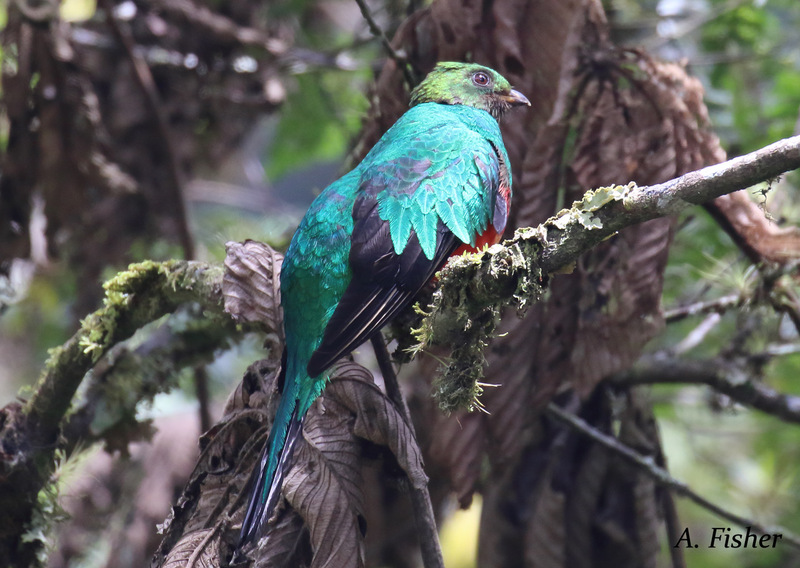 He will take you on photographic boat trip into the world renowned Manu National Park to explore the wildlife along the Madre de Dios River. From the crazy-looking “punk chicken” (aka hoatzin) to a family of giant river otters, this evening will peak your curiosity into wildlife which inhabit the “lungs-of-the-earth”. It was the weirdest birding road trip ever. 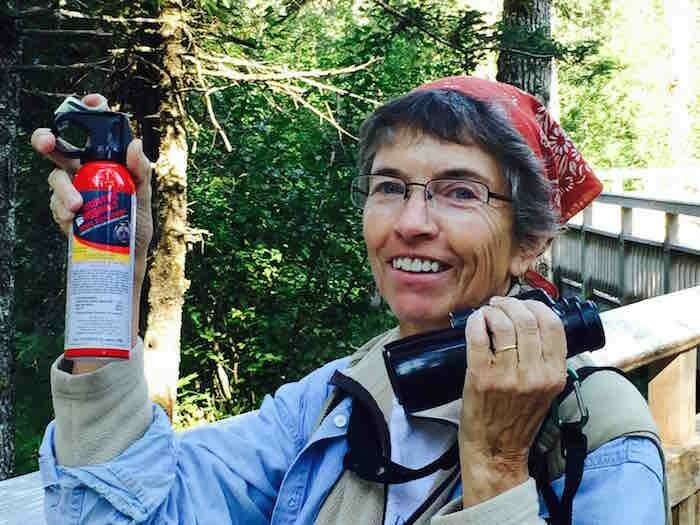 Anchorage Audubon’s Commander-In-Chief, W. Keys, tagged along with 3 extremely hot shot birders for a week-long birding extravaganza in Hyder, Alaska. 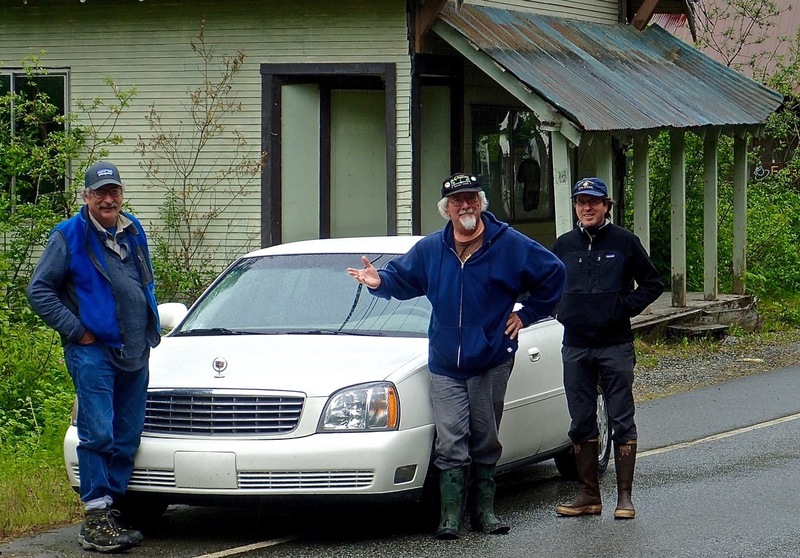 The town at the absolute end of the road had never seen a carload of birders arrive in a sparkling white Cadillac Sedan DeVille. Our December 13th Program will be an extra-special treat. 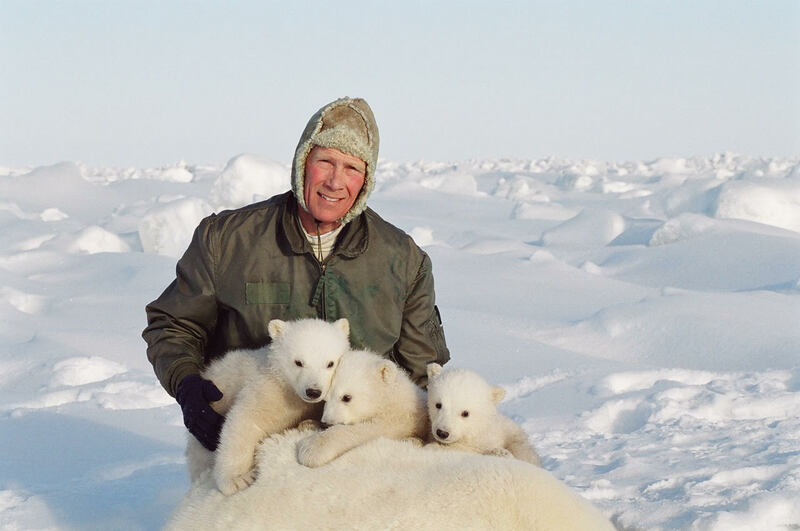 Steve has spent years studying Polar Bears in the Alaskan Arctic for the USGS. 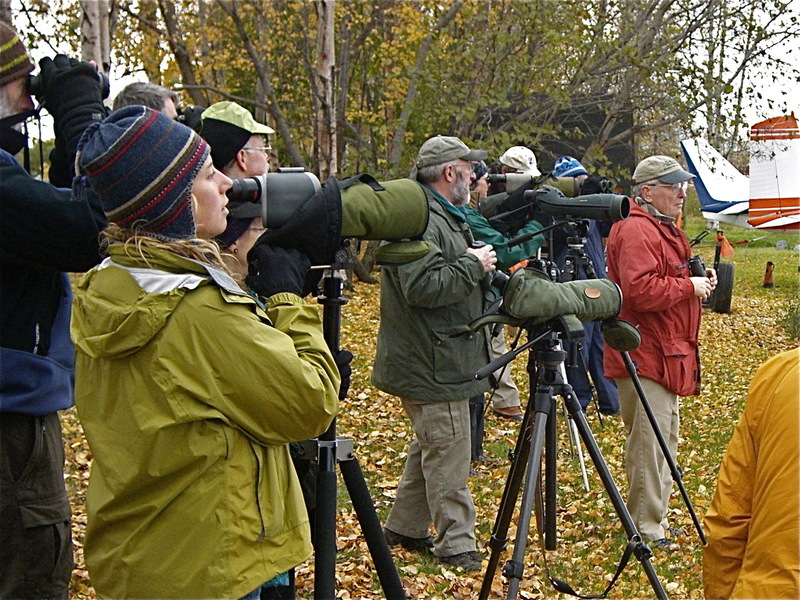 Anchorage Audubon Society sponsors the National Audubon Christmas Bird Count each year in December. Anchorage is divided into 5 Areas and those areas are further divided into teams, each led by an experienced birder. Local nature and wildlife photographer Jamin Hunter Taylor will present an informative lecture on the finer points of bird photography. 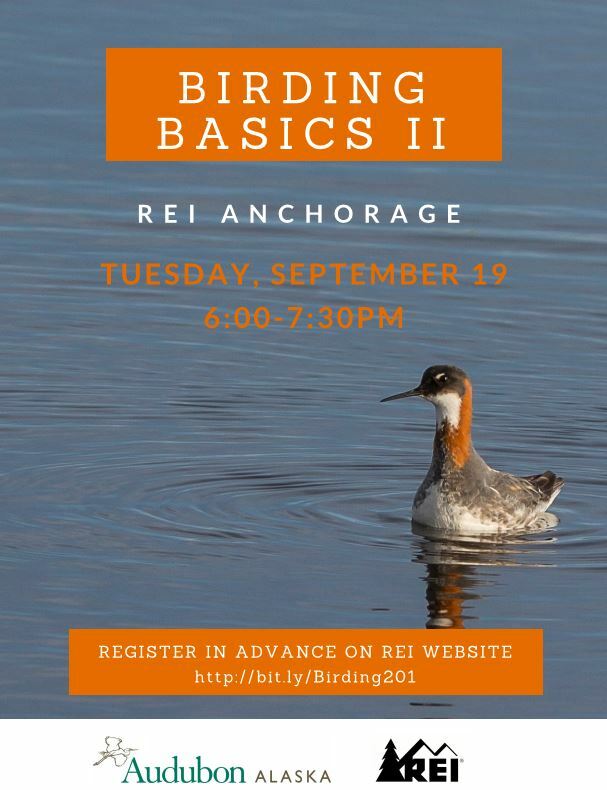 This lecture is part of his Bird Photography Boot camp that he offers in the spring but will be sharing it with the Anchorage Audubon Society. 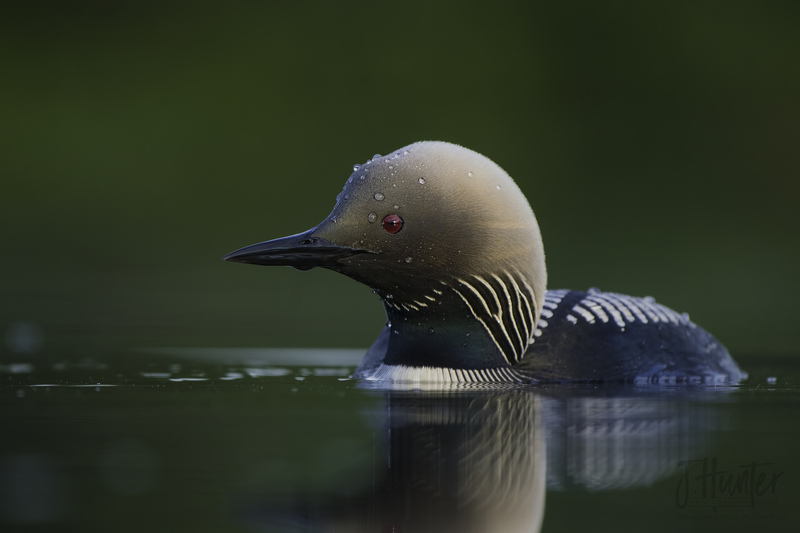 You will learn some of his refined tools, tips, and techniques for getting stunning bird photos. 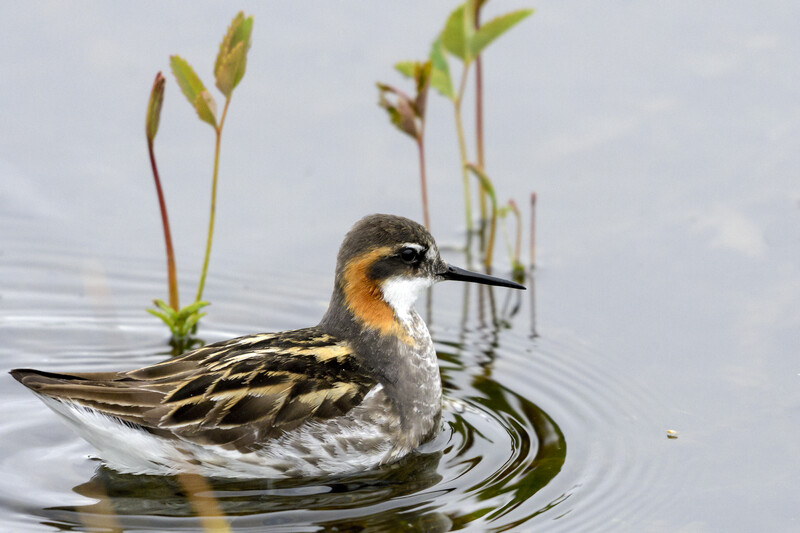 Join us on Thursday, February 21 at 7:00 pm in The BP Energy Center for our February program which should be a special treat for anyone who has ever wanted to visit the Birding Gold Mine of Nome, Alaska. Lynn Barber made an incredible 11 birding trips to Nome during 2018, and she’ll share her photos of the birds, mammals and scenery with us on February 21. 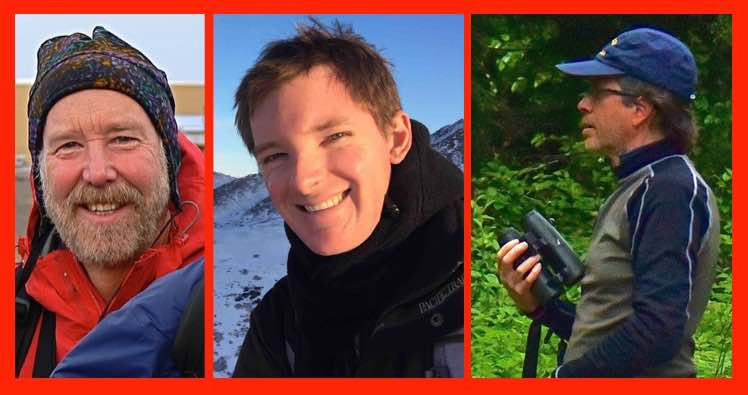 Thede Tobish, Pat Pourchot, and Andrew Fisher will share their knowledge, tips, and techniques in order to help the rest of us see more birds. 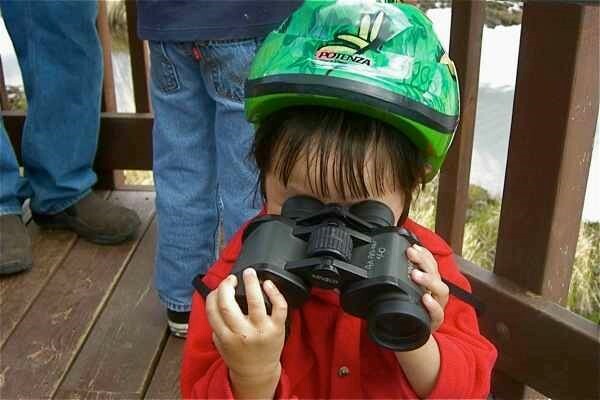 Due to unforeseen circumstances, the 2019 AAS Beginning Birding Class scheduled for Thursday, April 18th has been canceled and will not be re-scheduled. There will be no AAS membership meeting for April 18th. We apologize for the inconvenience. It was not only a Big Day, it was a Ginormous Day! 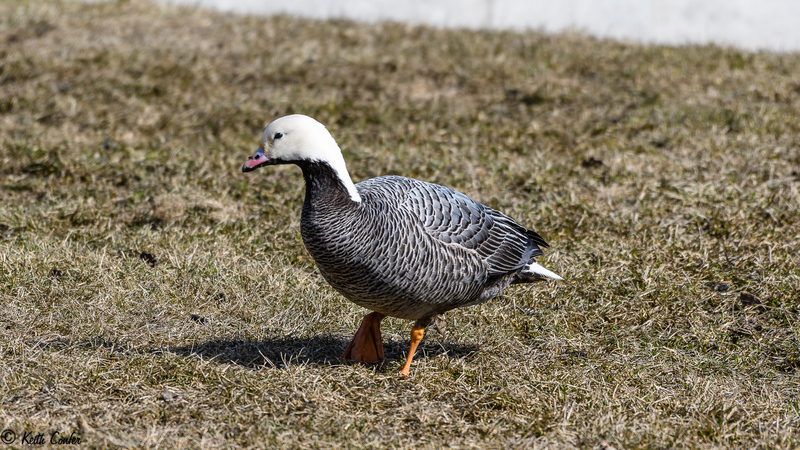 Last weekend eight teams and twenty intrepid birders faced off in a contest to see which team could find the most bird species within the Municipality of Anchorage on approximately the First Day Of Spring. And nothing went as expected! 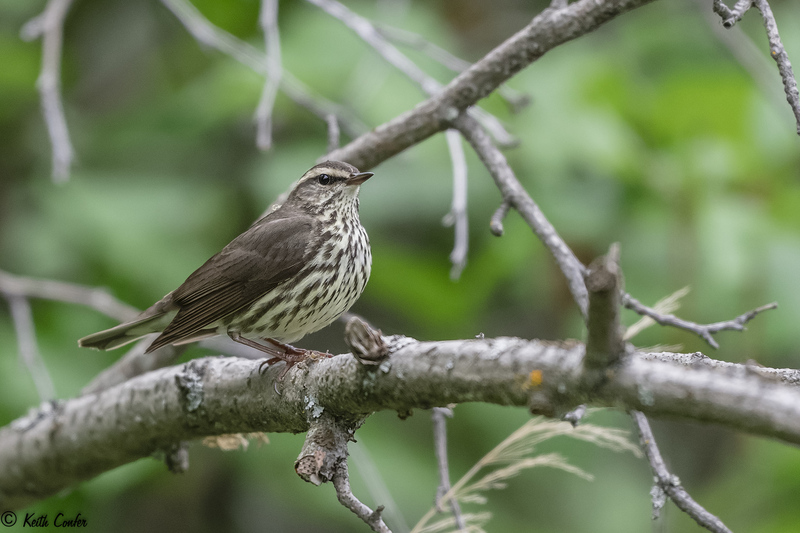 There was a team comprised of birders from Spenard AND from Muldoon, which proves that people from widely different cultures can, in fact, get along with each other. 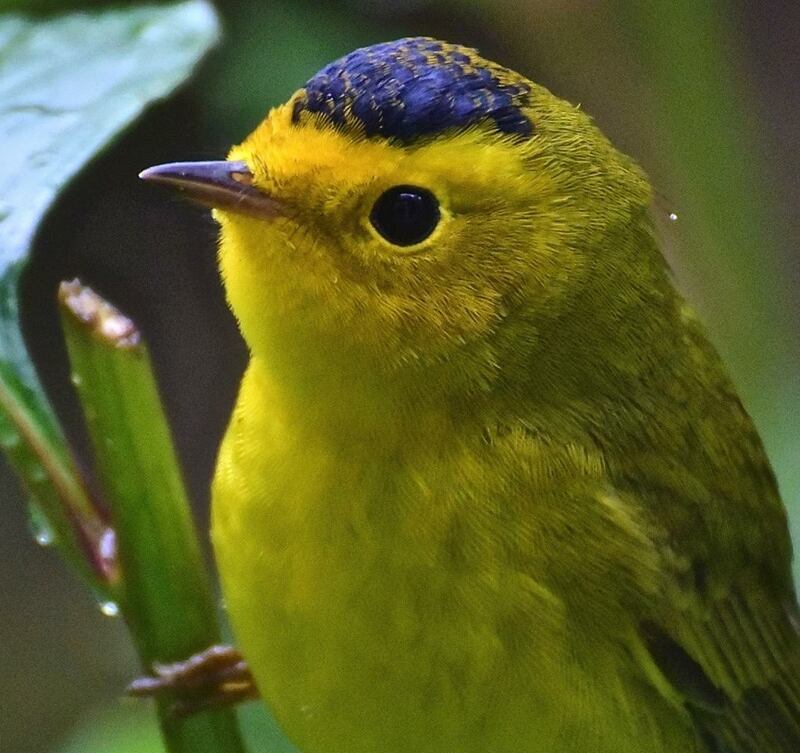 There was an Immigrant Team where local birders welcomed a visitor from Colorado to join them, and they weren’t the least bit afraid that he would steal their jobs. All together the teams tallied FORTY-SIX different species, but the winners found only 31 of them. This was an all-time low percentage of 67% of the total species seen by the winning team. We have the preliminary results for the 2017 Anchorage Christmas Bird Count which was held on Saturday, December 16, 2017. It’s long, but we’ll give it a try. What a Christmas Bird Count! The preliminary results are in, but please be advised that these results will change as the final data is tabulated, and our view of the results is based on very early and largely un-analyzed data. But what a day! This year, counters found FIFTY-FIVE SPECIES, which exceeds the previous all time high of 52 species set in 1984 by THREE SPECIES. Holy Smokes! The total number of birds seen was 10,627 which is above the mean number of 8,155, but is far below the record number of 30,606. The record number is of course dependent on highly inruptive species such as Bohemian Waxwings and Common Redpolls which have reached as many as 22,000 and 8,000 birds respectively in certain years. 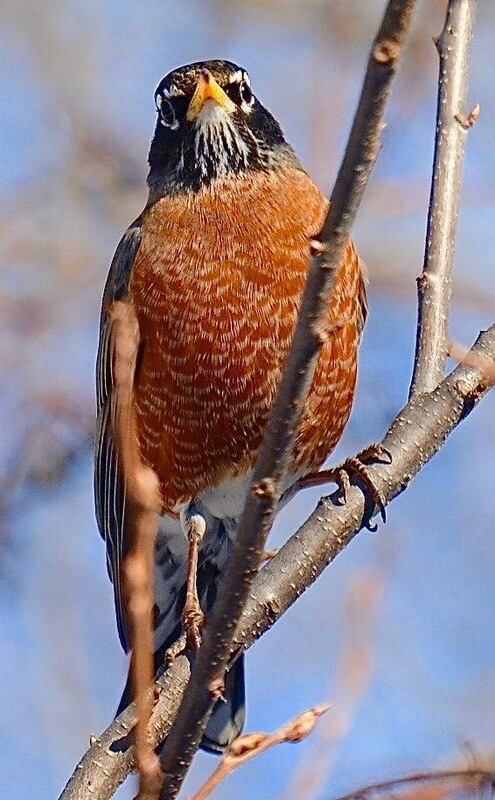 The great news is that ELEVEN species were at their all-time High: Northern Shoveler (2), Harlequin Duck (2), Bufflehead (2), Rock Pigeon (1209), Hermit Thrush (1), Orange-crowned Warbler (1), Red-breasted Nuthatch (512), American Dipper (48), Robins (406), Song Sparrow (1), and Sharp-tailed Grouse (1). Birds at an almost all-time high were Gray Jays, Steller’s Jays, Rock Ptarmigan, and unfortunately European Starlings. Species with a below average showing included Common Goldeneyes, Dark-eyed Juncos, Pine Grosbeaks, and Common Redpolls. Species looking way below average were Bohemian Waxwings, White-winged Crossbills, and Pine Siskins. Our 55 species seen compares to a mean number of 33, and as usual, there were a number of species represented by only ONE single sighting of one individual. This is fairly usual, but the number was high this year with 17 of 51 species being represented by only one individual. Those single sightings were: Sharp-shinned Hawk, Merlin, Gyrfalcon, Sharp-tailed Grouse, Wilson’s Snipe, Great Horned Owl, Northern Saw-whet Owl, Belted Kingfisher, Hermit Thrush, Varied Thrush, Orange-crowned Warbler, White-crowned Sparrow, Song Sparrow, Snow Bunting, Pacific Wren, Short-eared Owl, and Hoary Redpoll. New birds to the count were the Hermit Thrush, Northern Shoveler, and the Sharp-tailed Grouse. The Sharp-tailed Grouse was the highlight of the day since it was also the FIRST RECORD of that species ever seen in Anchorage. Visiting birder Michael Woodruff and his wife were walking the Coastal Trail between Elderberry Park and Westchester Lagoon. The Grouse walked across the trail in front of them. They thought it was unusual, but because they are not from Anchorage, they did not realize what a stunning bird they had stumbled upon. They called Area 2 Leader Andrew Fisher who called W. Keys. Between them, they realized that there was a very good reason that they were shouting to each other on the phone. Word went back to Michael who re-found the bird, and word went out to birders across town. The stampede to the spot was on. It was a fabulous day, and the Tally Party and Chili Feed was a stellar event as well. Ginormous thanks go to everyone who participated in the Count, to everyone who brought dishes to the Potluck, to the Area Leaders for coordinating their teams, to Keith Confer who worked tirelessly to make the Tally Spreadsheet clear and concise, and to Louann Feldmann who once again organized the entire city-wide Christmas Bird Count effort. She is nothing less than a Citizen Science Goddess! 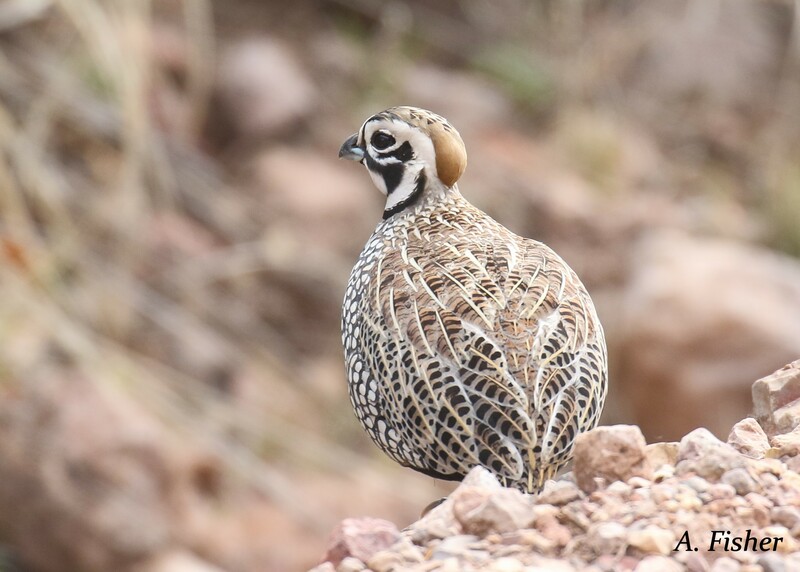 And finally, we can’t heap enough praise on visiting birder Michael Woodruff and his wife who not only found the Sharp-tailed Grouse, but also turned up the single Song Sparrow and the single Snow Bunting in the same immediate area! The total species seen are listed here from most prevalent to least prevalent. This year’s total exceeds the all-time record of 52 set in 1984 by THREE SPECIES! Results will be made final once all sightings have been fully vetted, so please consider these results as preliminary for the time being.